Both a king and a superhero. Aquaman, starring Jason Momoa and Amber Heard, will be available on Digital 3/5 & 4K Ultra HD Blu-ray™ 3/26. 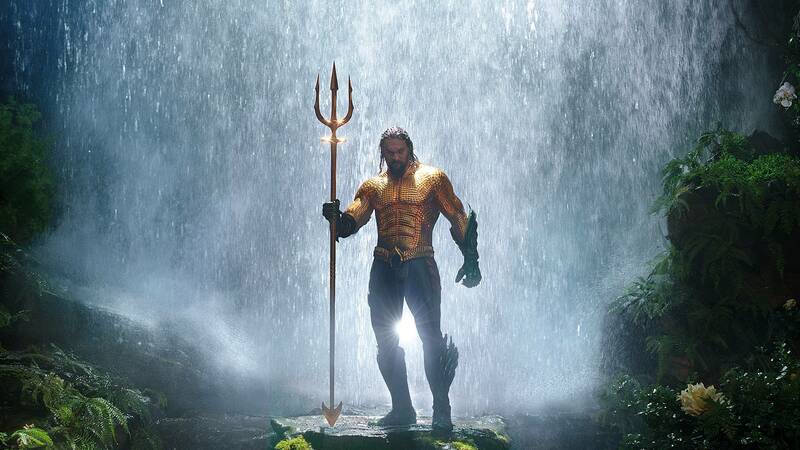 You can pre-order the digital version by going to https://www.aquamanmovie.com/preorder. Digital only links available for iTunes, Google Play, Vudu and more at that link right now. Click the ad below to pre-order off Amazon and support Jason Momoa News! You can also pre-order the Blu-Ray/DVD/Digital combo at Target for $24.99 or the DVD only version for $17.99, shipping on March 26th. Check out the photos of the Target exclusive with a book below for $32.99 and head to this LINK to reserve your copy today!